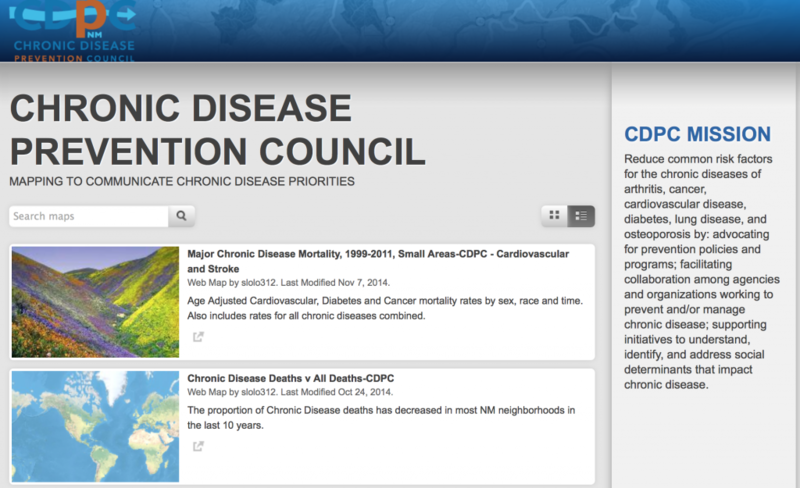 CDPC is developing a gallery of interactive maps displaying risks and assets related to chronic disease issues in conjunction with the Community Data Collaborative. © 2018 Chronic Disease Prevention Council. All Rights Reserved.